Lord Byron was certainly one of the most radical thinkers of the 1800s in Great Britain, and this thinking was accompanied by a wild lifestyle. The word 'unrestrained' comes to mind when we think of his personal choices, and even his literary style. 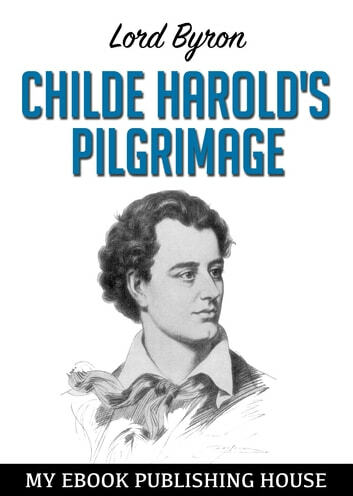 'Childe Harold's Pilgrimage' is a lengthy poem of four cantos, or sections, that Lord Byron began after he traveled to Portugal and other European countries during a particularly trying period of his life. Things had not gone the way he planned or wanted, and he needed a break. The poem seems to be autobiographical, and after publishing the first two cantos, Byron instantly became a literary celebrity. He did not finish the final two cantos until later in life. We'll take a look at these first two cantos and highlight certain parts. The poem flows easily, and you might want to spend some time reading it in its entirety at a later date. The Island, or Christian and His Comrades.